One source - total solutions for the turbocharger industry! 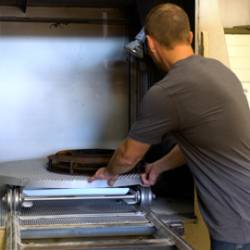 We understand the industry and the need to reduce down time through quick turnarounds, which is why we offer customer support 24 hours a day, 7 days a week. 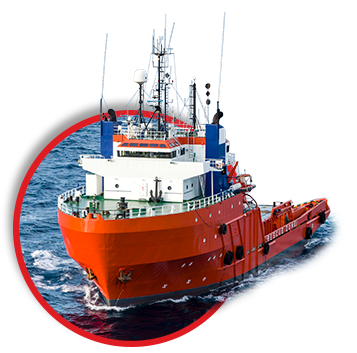 We provide fast and professional services for operators of 901-5,000 horsepower marine, locomotive and stationary diesel engines. American Turbocharger Technologies remanufactures each turbocharger with integrity and precision to allow our customers the dependability to take care of theirs! With over a combined 200 years experience in the turbocharger repair business, and a 20,000 square foot facility located in the center of the world’s largest naval port (Newport News, VA) – we are easily accessible and well equipped to take on your most difficult challenges! American Turbocharger Technologies LLC offers a diverse range of exclusive products and solutions at affordable prices. Full line capability for all parts and components: New, remanufactured, UTEX, OEM and aftermarket. Looking for a gratifying and dependable career path? 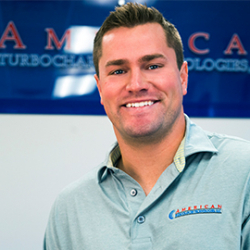 Check out our careers page to see a full list of openings and benefits with working for American Turbocharger Technologies, LLC. You can also fill out an application for employment if you think we’re a good fit for you! Why choose us to support your needs? 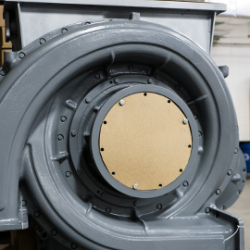 With over 200 years of experience in the turbocharger repair business and a 20,000 square foot facility located in the heart of the world’s largest naval port – we are easily accessible and well equipped to take on your most difficult challenges!